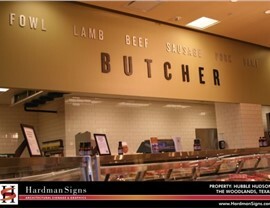 Hardman Signs has the equipment and the expertise to create business signs of all types. 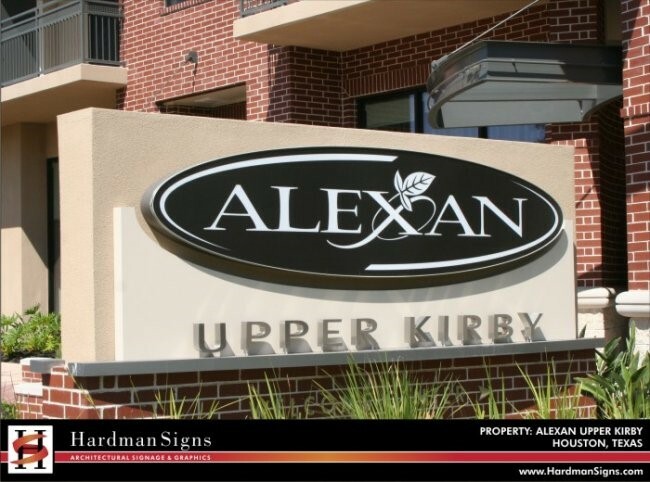 Our company's customizable service and emphasis on careful pre-design planning has made us the best-known signage company in the South. 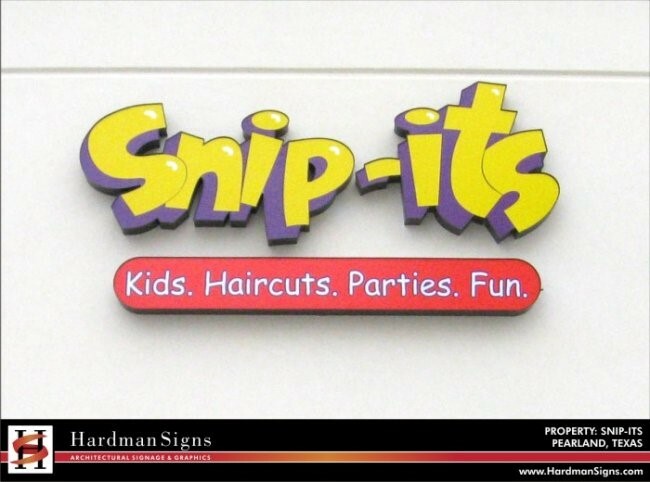 We design and fabricate both indoor and outdoor business signs, and we create products in a variety of designs and from a range of materials. 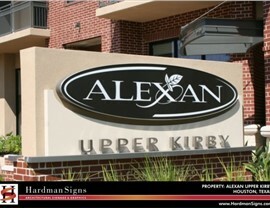 Please read on to learn more about our business signage. 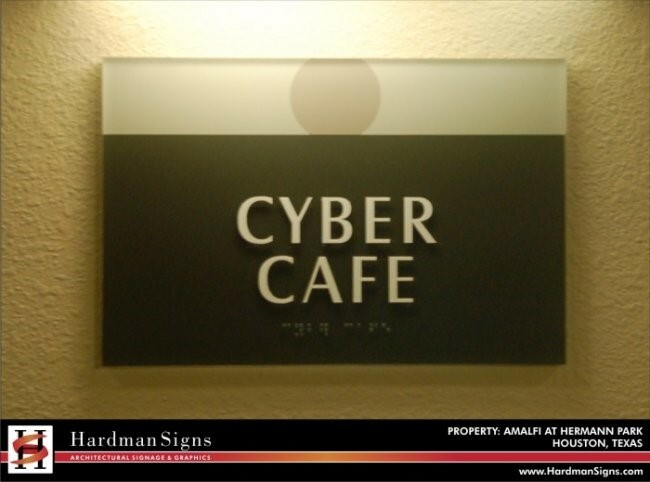 Our design staff will meet with you to learn your requirements and help you choose the business signs that you need. 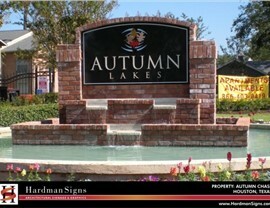 We can create a new logo, convert a letterhead or business card into a sign and more. 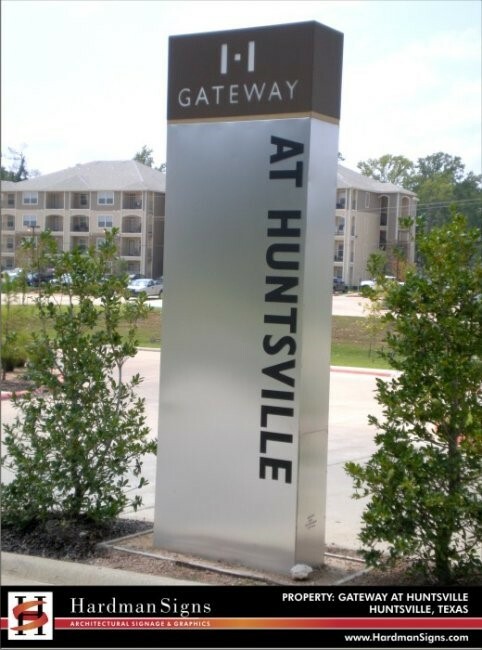 We fabricate and maintain both indoor and outdoor business signs, including commercial monument signs, wayfinding signage, digital graphics and much more. 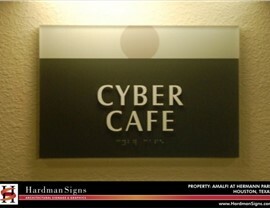 Our company makes business signage creation and design easy. 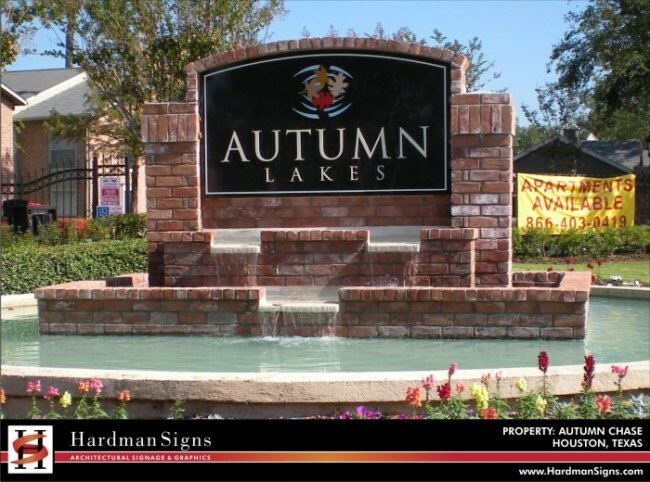 Our company owns locations in Texas and Georgia, and we're known for the high quality of our Houston business signs, Austin business signs and Atlanta business signs. 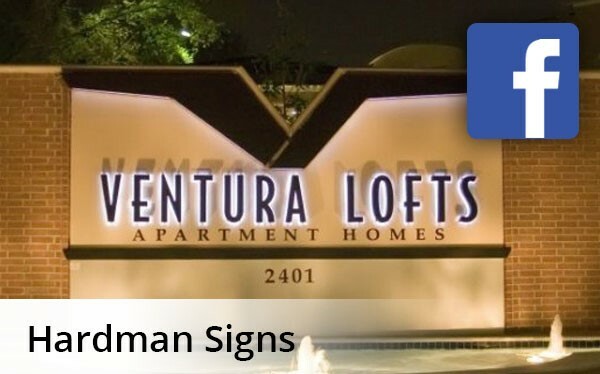 Specialties include executive signs and corporate signs, but we're well-equipped for the rigors of signage design of all types. 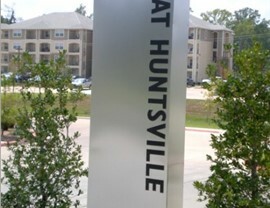 We offer the greatest range and variety of business signs in the South, and we're excited to go to work for you. 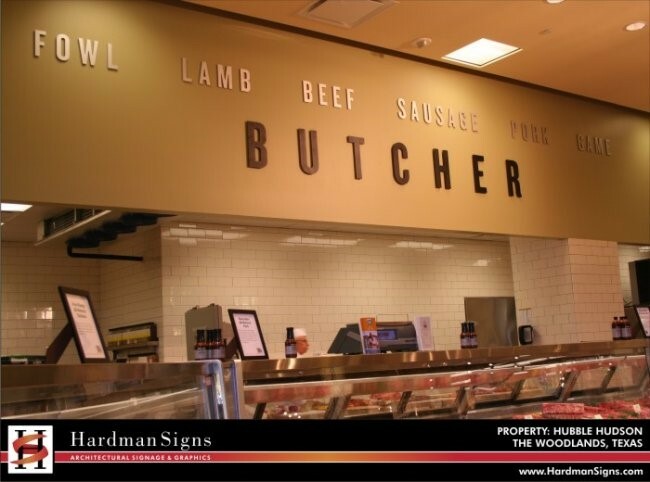 To learn more about Hardman Signs, fill out our no-obligation quote form to receive your FREE estimate or call us with your requirements.